Roy Braverman’s life revolves around the world of music and sound, and he has achieved creative and technical excellence in diverse disciplines. He has played keyboards for a number of bands including The Captain & Tennille. 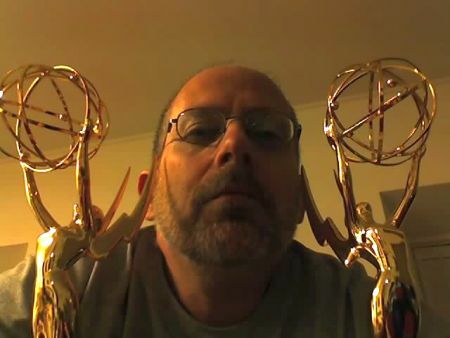 Mr. Braverman’s own library of songs (which he has written, performed and produced) have received critical acclaim, and his technical expertise has garnered him awards including a Silver Microphone, several Golden Reels, multiple Emmy awards and a host of nominations. His company Bravermania showcases his talents and an impressive network of industry experts capable of taking on any facet of sound, music, video and multimedia and polishing it to perfection. With his expertise in the latest sound technologies along with his creative skills, Mr. Braverman understands the marketplace and how to set any project in the best possible sound, and can offer insight on how to create and produce music of superior artistic and technical value.